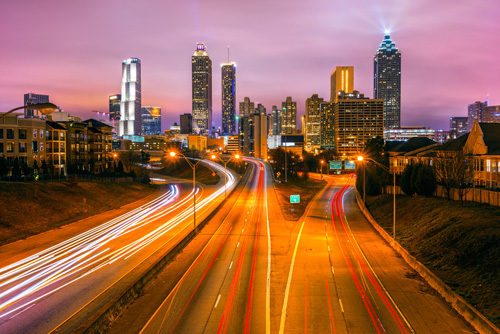 A study by the chief economist of global real estate investment company CCIM Institute partnered with Alabama Center for Real Estate highlights the likelihood of Amazon’s second headquarter location. The report, released after Amazon announced their narrowed list of cities weeks ago, highlights the probability of Amazon’s second headquarters occupying the Southeast region around Georgia. The $5 billion facility is estimated to generate 50,000 jobs in whichever city it may occupy. Amazon is not alone in the move east, other expanding companies are establishing in the nations “Golden Triangle,” which is described as a region between the Great Lakes in the north, Texas in the southwest and Georgia, South Carolina and Florida to the southeast. 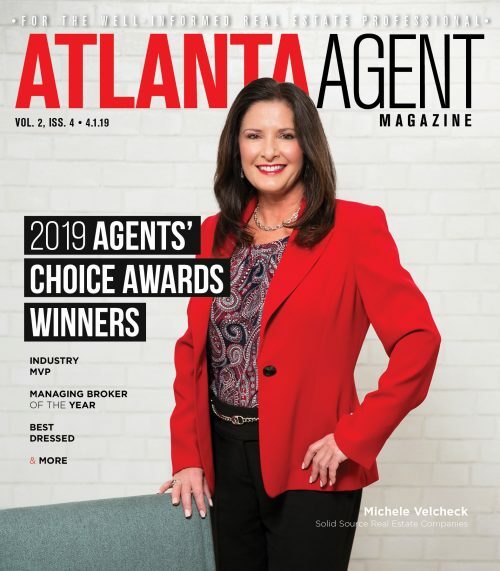 This week the Atlanta Housing Authority announced that The Benoit Group and The Michaels Organization will be development partners for the Englewood Manor development. The project is set to create an innovative and progressive sense of place and belonging by shaping the neighborhoods to provide a variety of housing options with neighborhood serving amenities, such as grocery stores, retail options, as well as green-space in the Englewood district, located along the Atlanta BeltLine. For singles who are looking to spend less and still live alone, HotPads released a survey this week of the most affordable neighbors for individual renters. The survey suggest that renters living alone should look further north of downtown in order to save on rent every month. 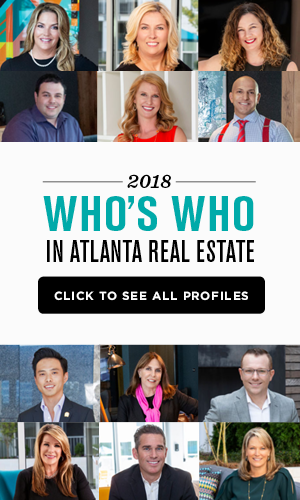 Neighborhoods such as Peachtree Hills, Paces, East Chastain Park, and Virginia-Highland made the top 10 cut, where single renters are likely to spend between 32 and 42 percent of their income on rent. Meanwhile, the Southwest Atlanta neighborhood of Greenbriar topped the list with a median one-bedroom rent rate of $1,002. The city is proposing to make Roswell’s historic Mimosa Hall the oldest “net zero” building in the United States through the installation of thin solar panels and solar thermal that is integrated into the roof, according to the Atlanta Business Journal. Roswell’s historic Mimosa Hall, purchased by the City of Roswell with its nine acres of gardens and woods, was initially built around 1840. These efforts will minimize the city’s annual costs to maintain the property and remove the burden of maintaining the home in the future.